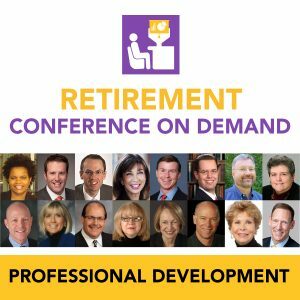 Design a monthly webinar series from our library of on-demand courses from over 40 leading retirement experts to make it easy for you to reach different locations, shifts, and levels of knowledge cost-effectively. 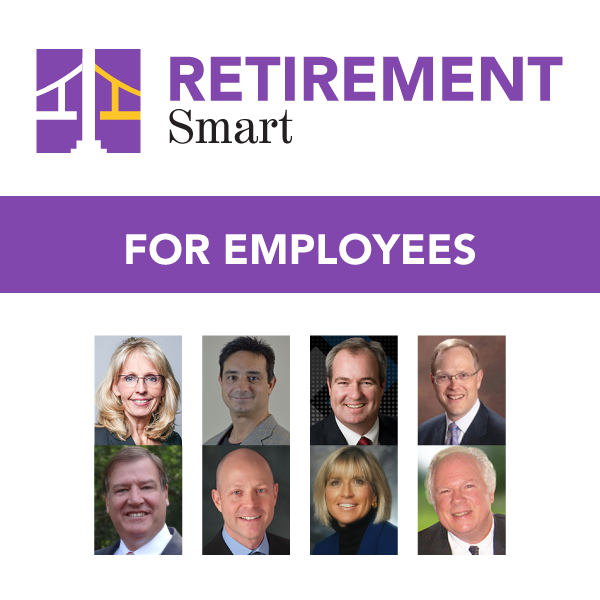 Retirement education you can trust by today’s experts to help your employees secure their retirement. Retirement plan designs have evolved to place more responsibility for retirement security on the employee. However, the typical workplace education program that should help workers make informed decisions upon retirement hasn’t kept up. It is important to help your employees approach their retirement decisions holistically as uninformed decisions can affect whether their savings last as needed. We’ve created a series of must-see courses by today’s leading experts to help them become retirement secure. Our series of on-demand courses by eight leading retirement experts will make it easy for you to cost-effectively reach employees in different locations, shifts and levels of knowledge.